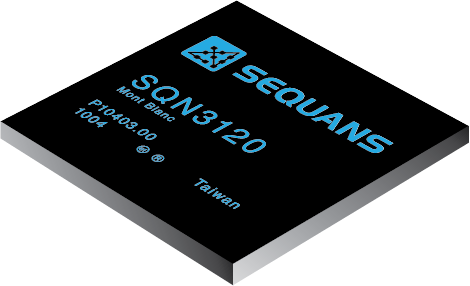 Sequans’ Mont Blanc LTE Platform comprises Sequans’ SQN3120 baseband SoC with integrated high-performance network and application CPU, Sequans’ SQN3140 or SQN3240 LTE-optimized transceiver, a carrier-proven and mature LTE protocol stack, a comprehensive software package, and reference designs. Designed for the highest performance and efficiency as a standalone, singlemode 4G LTE solution, Mont Blanc is a powerful, compact, and cost-effective LTE connectivity solution for feature-rich, high performance mobile devices. The SQN3120 baseband chip at the heart of the Mont Blanc is certified by the Global Certification Forum (GCF) and by several leading mobile operators, including Verizon Wireless, China Mobile and LG U+. A member of Sequans’ StreamrichLTE product family, Mont Blanc is designed for feature-rich, high performance LTE mobile devices such as tablets and mobile routers, and for PCs and residential gateways through add-on datacards such as USB dongles, M.2 cards and PCIe MiniCards or Half MiniCards. M.2 module (NGFF) for notebooks, tablets, laptops, and other portable computers with M.2 interface. Based on Mont Blanc LTE platform. Verizon Wireless certified. 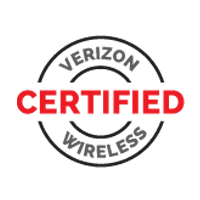 Surface-mountable module for CE and M2M devices. Based on Mont Blanc LTE platform. Verizon Wireless certified.